We are the best SEO service provider Kochi. SEO(Search engine optimization) makes your website more visible in the main search engines like google.For a more optimized website SEO in your site is a must. 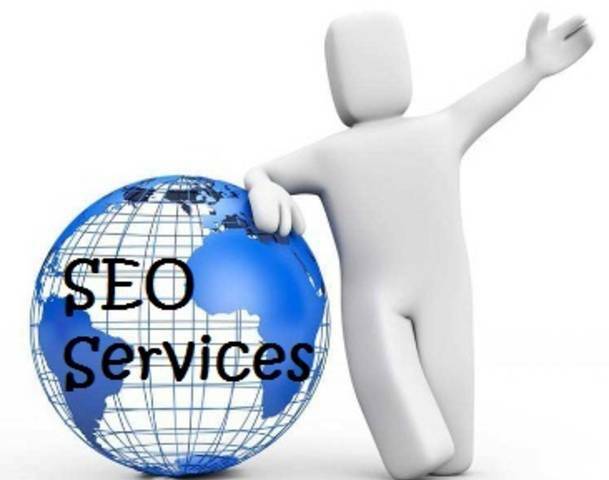 SEOZooms can provide you the best SEO Services. So that your site will be more optimized and also we can increase your page rank. The more the page rank is, the more the page is visible in search engines. Right SEO’s can bring the related keywords to the first rank on a google search by using proper seo techniques. This helps to notice customers find you and come to you.